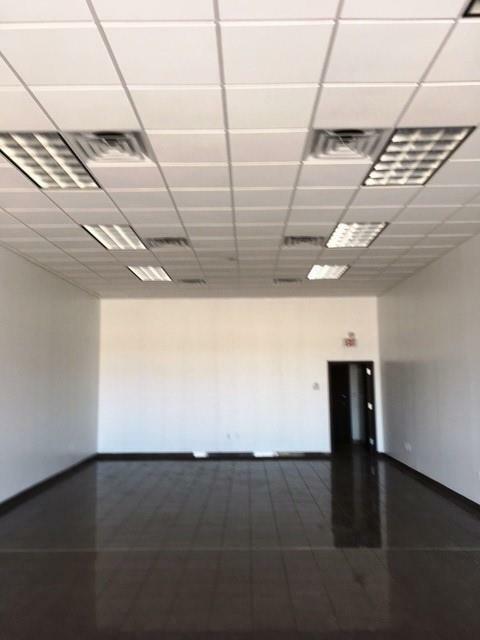 This retail strip center with 11 units and 5 vacancies. Each unit is built out as finished space. Each unit has 1,050 SF of space. 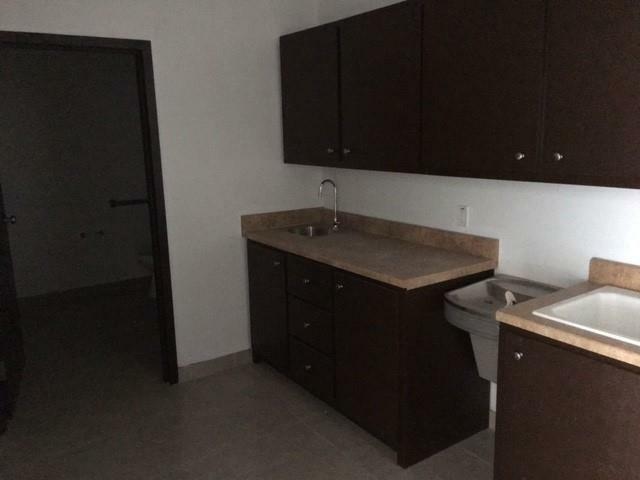 All units have an open floor plan with a handicapped restroom and a smaller kitchenette area with sink and water fountain. All units have ceramic tile floors. 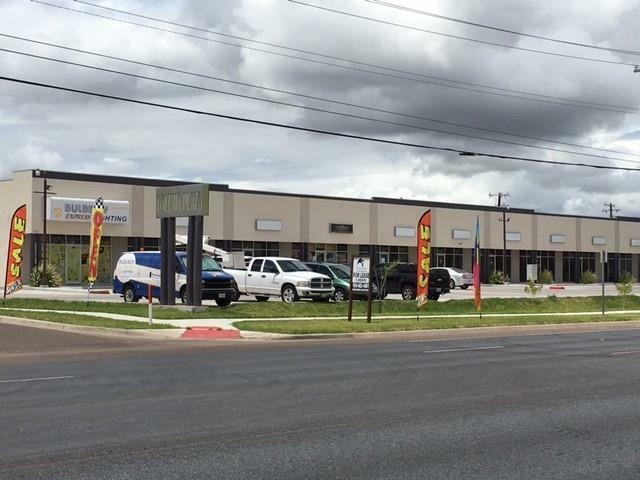 This is a good location for smaller retail or office space. NNN is currently $0.25 PSF per month.